Consumer buying behavior is changing drastically with the growing internet penetration and availability of smartphones in abundance and at a cheap price point. With ample sources available, it is becoming easy and quick for consumers to search, evaluate, purchase, pay and return the products. The reality that lies ahead of these changes is that - a customer can engage with a brand through omnichannel, anytime. Many retailers and manufacturers from across the world are trying to adapt to the new reality, which is emerging as a trend and a definite requirement to sustain in the future. Today’s consumer journey doesn’t end just by purchasing the product, it goes on till the delivery of the product is completed. A traditional multi-channel approach cannot suffice to meet the customer expectations, upfront. To woo the present day customer, information availability, speed and personalization of service remain the key aspects. The channels operate independently and often in competition with each other - offline and online. 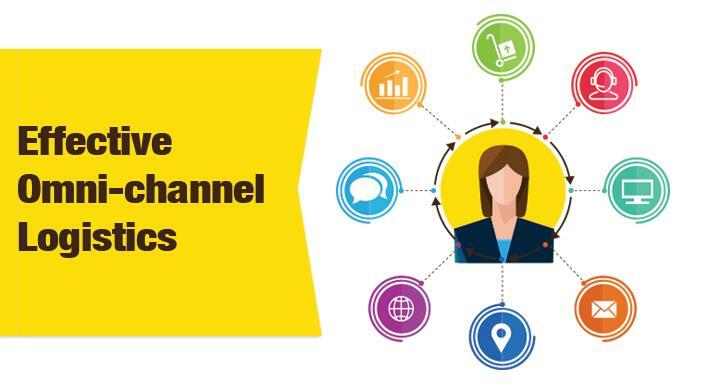 In order to deliver superior customer experience, across the channels companies must adapt to high-performing, cost-effective, omni-channel network. Emerging models in omnichannel logistics blend the in-store operations with traditional and e-commerce supply chains expect to deliver profit and performance gains. To design and develop a cost-effective omnichannel supply chain, companies must focus on two key areas - enhanced speed and convenience, high performing cost-effective network. Orchestrating flexible fulfillment options across the channels requires much greater flexibility in the supply chain networks. Leading retailers are now using converged inventories to optimize enterprise-wide stock levels while maximizing availability across channels. 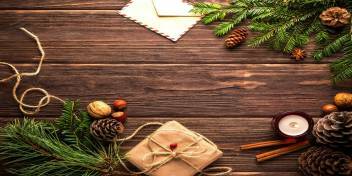 Retailers must be able to dynamically allocate and fulfill the deliveries. With the advent of new-age technologies, companies can deliver seamless experiences at an optimum cost. Brands can ensure customer loyalty by empowering them with real-time visibility. Consumers today expect delivery anytime, anywhere. So, companies must be ready to provide various options like preferred time-slot delivery, omnichannel logistics, parcel lockers et al. In order to meet the need of same-day speed and personalisation of service, retailers like Amway are ensuring that they measure performance of their 3PL network to ensure optimum service levels that the service delivery is throughout the journey. As soon as the customer and direct seller place an order with Amway, the warehouse team prepares a ready-to-ship package and using FarEye’s platform digitally notifies one of the multiple 3PL partners. Thus begins the ‘after order’ customer engagement which is of utmost importance in today’s era of a customer being the focal point of all business operations. 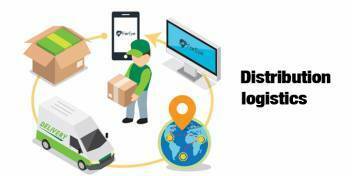 By using the nimble & flexible mobility solution, Amway has been cutting down the delivery time as well as evaluate 3PL partners based on their on-the-ground performance, thus separating the star performers from the laggards. To be successful in omnichannel logistics, companies like Walmart India, Amway are transforming the customer journeys with the help of technology and mobility. Predictive analytics along with data visualization will help enhance the future of demand patterns and locate products closer to the customer to enable speedy and cost-effective delivery. Adapt to a mobility solution today to build a cost-effective and flexible logistics for Industry 4.0!